Ok Everyone… so here it goes! I am finally applying to be a part of the Graphic45 DT! I have always wanted to do this, and with a little encouragement from my bestie Aideen ( who is also applying ) I decided to give it a go this year. I created this altered mesh top vintage mason jar using the new Botanical Tea papers, vintage lace, and a metal finding piece that I picked up at my local craft store. I can't wait to use this for storing my favorite teas! 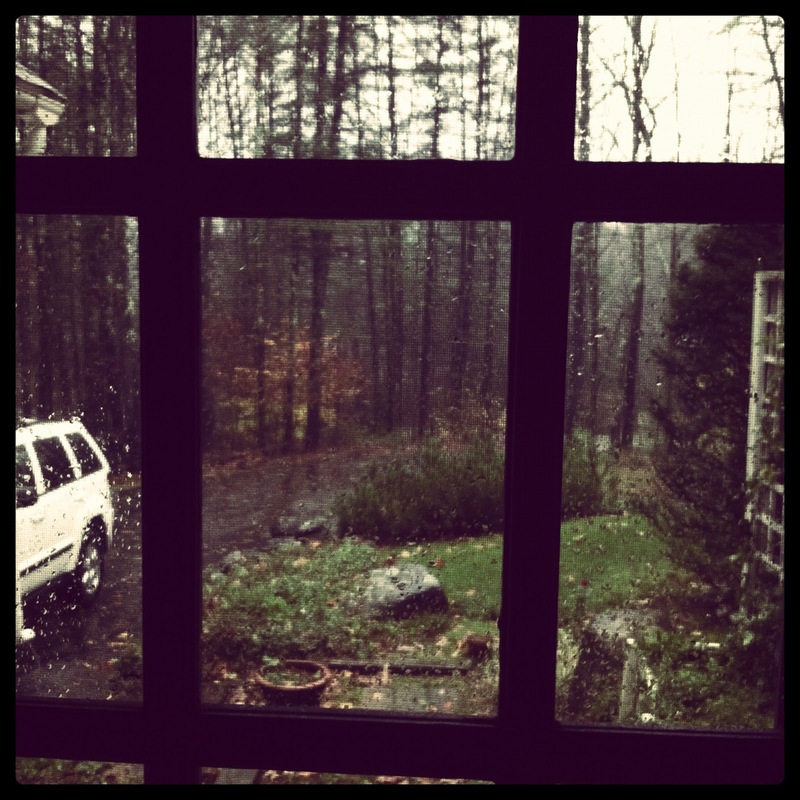 One of my favorite things to do is layer… layer … layer!!!! Papers, doilies, vintage ephemera… the more layers the better in my book ;) I used the Steampunk Spells collection to create this Halloween card, along with some doilies, metal gears, and vintage book papers from my stash. I Also broke out the old watercolors to make those big ink splatters. I just loved all of the images from this collection, especially this Steampunk lady with her crow. older collection it is still one of my faves! I created this little mini album box using the lovely paper collection along with some metal gear pieces, and grungboard wing shapes that I embossed and accented with gold paint. This collection has some of my favorite images to "fussy cut" as you can see. I created this mini also using the lovely Botanical Tea papers. They definitly made the perfect background for each page and, with a few stamps and vintage ephemera layers this mini came together in no time. Below are a few of my favorite pages! Thanks again everyone, and Happy Haunting! So glad you could join us for our Halloween Hop! Today I have a fun DIY project to share. Daybooks have really taken off in the past few months. Recently my crafty pal Aideen shared some pics of a Halloween themed daybook she put together. 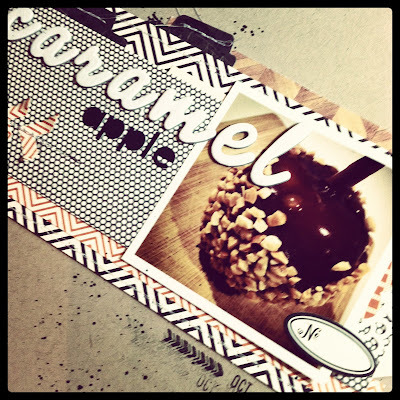 I was instantly inspired, and we knew we just had to share this fun idea with you! The great thing about daybooks is that they don't have to be huge or super detailed! They are meant to capture as the title suggests a "day" or two. Of course you can get as creative and detailed as you would like, but the small pages really lend themselves to creating small, simple layouts. So if you are short on time a daybook is the perfect "quick project" to document a day or event. Now, before I share the daybook that I created to document my Halloween this year, let me fill you in on all of the Hop details! Today and Tomorrow Aideen and I will both be sharing fun Halloween projects and inspiration on our blogs. Make sure sure to comment on our post both days, as well as become a follower of our blogs if you are not already. On October 31st (Halloween) we will be randomly drawing comments from both days to win some awesome prizes! Sound Fun!? I still have a few pages to fill since Halloween is still 2 days away, but I added a few pics of some Pre-Halloween fun! This is the Cover of my daybook. It is inspired by the style Amy Tangerine daybooks. It measures 4 3/4 in by 7 in. 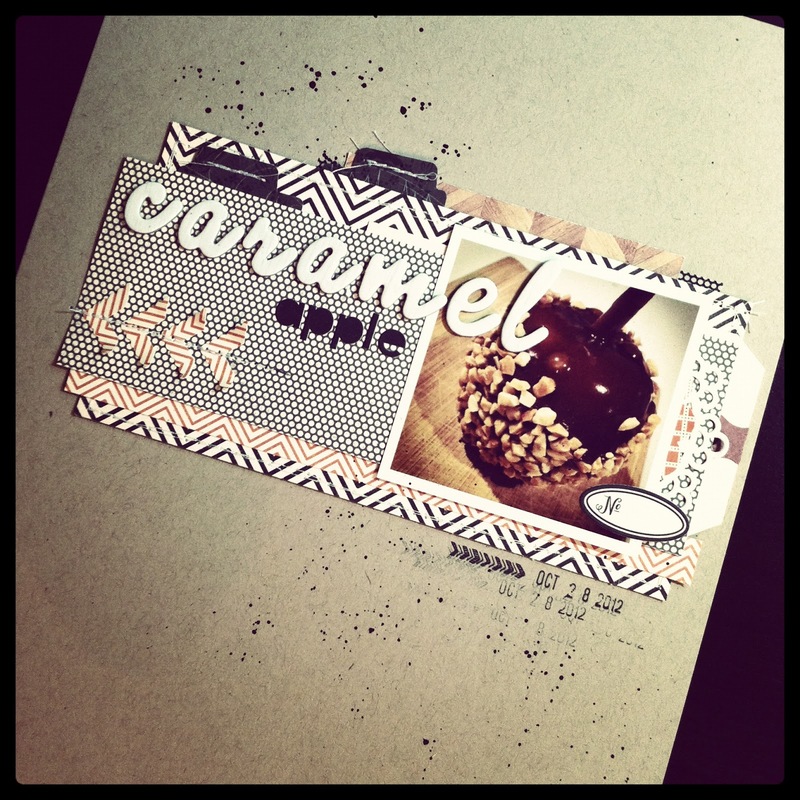 The papers I use throughout my daybook are all from the October Afternoon Witch Hazel collection. I used my sewing machine to bind my book, with some all purpose thread. So far It has been holding up great! Leave a comment, and make sure you are a follower as well so you will be entered for chance to win one of our fun festive prizes on Wednesday. 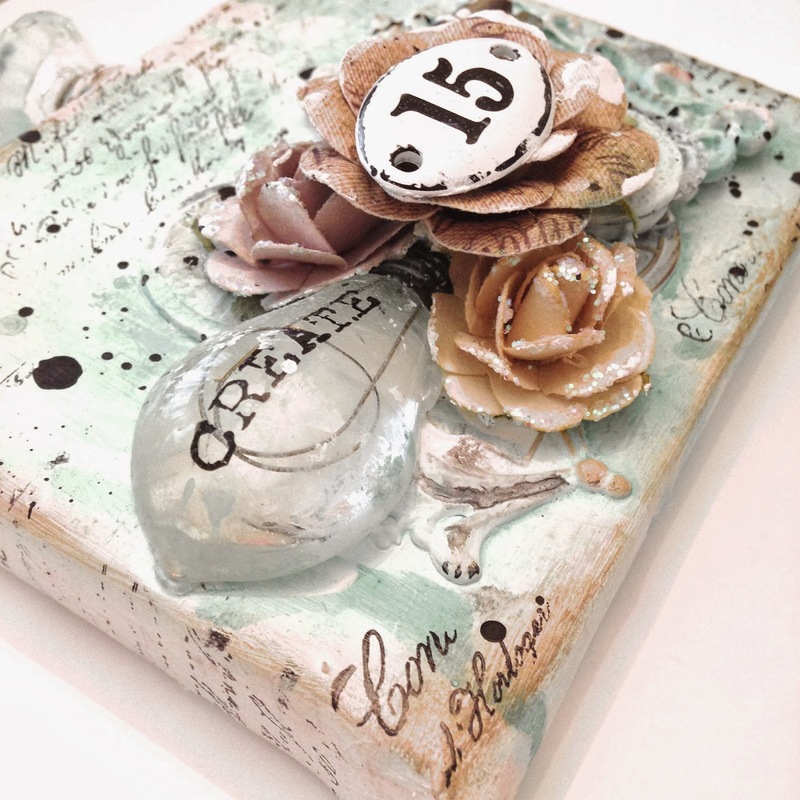 Now, hop on over to Aideen's blog for some more DIY daybook inspiration! 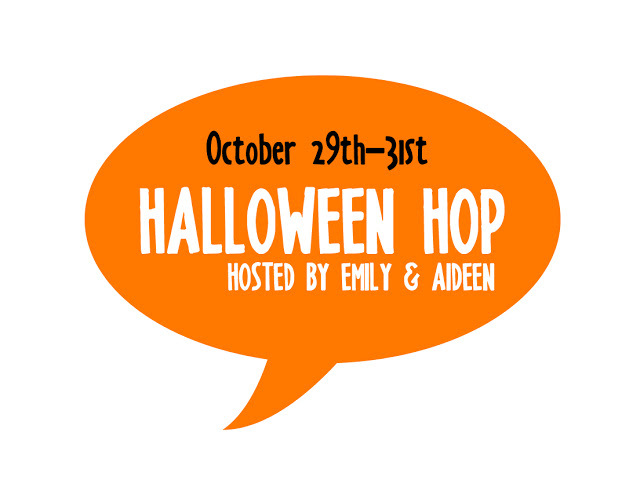 Join Aideen and I for 3 days of crafty Halloween inspiration, giveaways and more! I can't believe we are already onto our third week of SMASH*ing fun!!! If you have not already make sure to become a follower of my blog and leave a comment on this week's post for a chance to win a Mini SMASH* Book prize pack! There will be TWO lucky winners this week so make sure to enter!!! So on to the Sneaky Peek for this coming Saturday! Aideen and I will be sharing smash pages that feature out "TOP TEN"
If you follow BOTH of our blogs and leave us BOTH some comment love on the smash* Saturdays posts you will be entered in to win some smash* prizes and there are prizes on BOTH blogs-so leave us both a lil love! 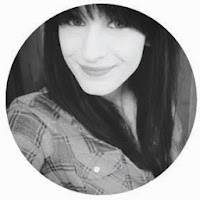 Now hop on over to Aideen's blog for her Sneak Peak.